Arborist Or Landscaper: Which One Should You Hire? Climbing and felling a tree is a dangerous task, especially if you are an inexperienced DIY’er who thinks they can do the job instead of letting a tree service arborist handle it. Although trees increase the value of your property, they also increase your liability as a homeowner. 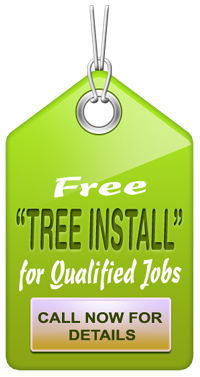 Arborists and tree care specialists have been trained and certified for this type of work and use equipment that has been specifically designed for this industry trade. When do You need One or the Other? So why should you still consider hiring an arborist even though your landscaper has told you that they can do the job? Well, you wouldn’t hire a plumber to do an electrician’s job would you? The same applies to arborists and landscapers. The following will help you determine when you need an arborist and when you need a landscaper. Keep in mind that there is a professional in that specific field for each of the above jobs that are required. 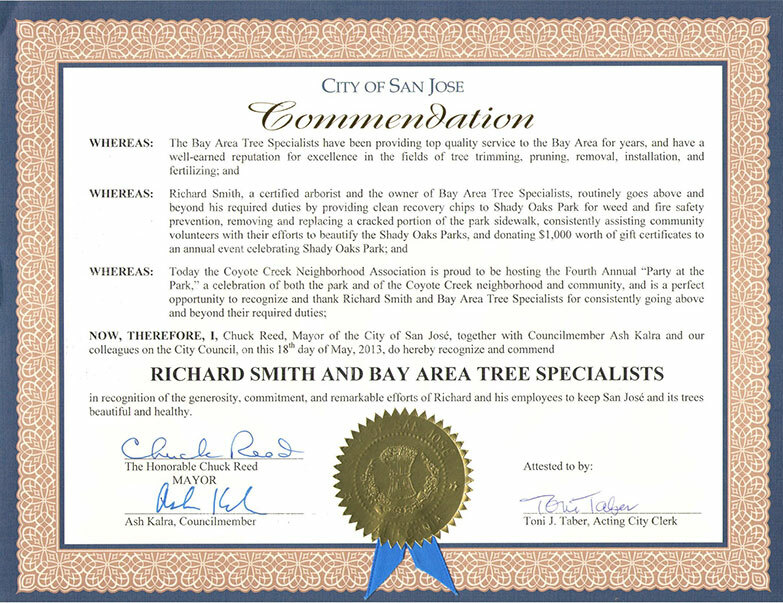 The right tree service arborist or specialist in San Jose may even recommend a particular landscaper when the job necessitates that type of professional.They work with a host of related businesses and can assist you with your requirements. While it is extremely important to find a tree service provider that is certified, insured, and licensed to perform the specific type of job needed, you should also be aware of the following considerations. First and foremost, make sure that every employee’s Worker’s Compensation insurance is paid and up to date. This is your safety net should one of them get injured while working on your property. Secondly, if any of the workers on your property are not listed on that tree service company’s payroll, they won’t be covered by Worker’s Compensation insurance either. 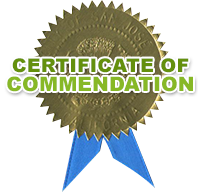 Certified arborists will always provide proof of payroll for each of the employees who are working on your property. This is an important consideration. You might like to get a quote from two or three companies and read reviews before hiring them.